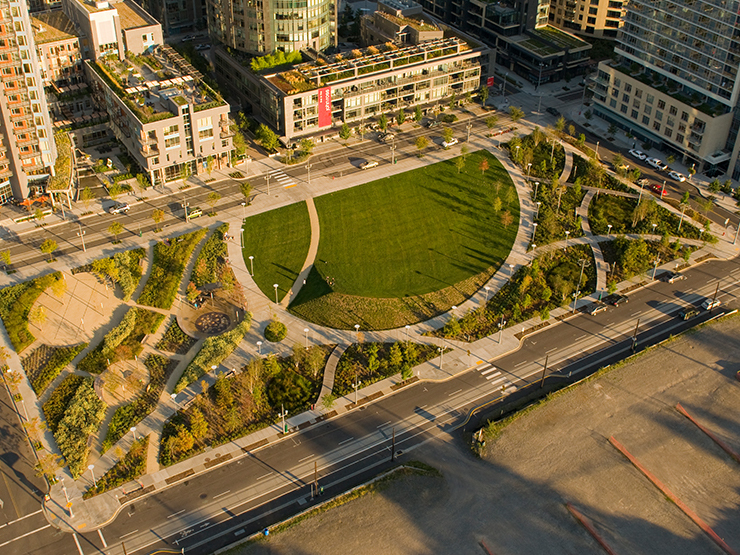 Focused on our wonderful Greenspaces, this committee will focus on Elizabeth Caruthers Park, the South Waterfront Greenway and emerging greenspaces. The committee will look to activate and protect our greenspaces to that all users can continue to enjoy the parks. Projects include the biannual SOLVE neighborhood cleanup, finding solutions to the ubiquitous dog poop challenge, and working with Parks and Rec to keep our greenspaces clean.